With direct access to 1000´s of luxury, new villas & apartments from 130 developers in over 200 beach & golf resort locations we are South East Spain's premier new-build property specialist. We cover 350km of Spain's Southeast coastline (Costa Blanca, Murcia & Costa Almeria) and work in partnership with all of the regions´ key developers & home builders. 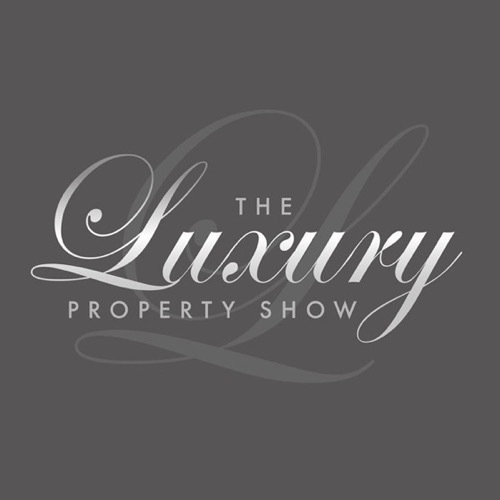 As such we are also the only company who can genuinely provide access to the entire market (ALL available new-build properties in the area) from one source and with one single point of contact. By choosing Si Spain as your exclusive representative you are also guaranteed to receive 100% impartial advice and guidance when looking to a purchase your new, key-ready or off-plan property in Spain. We work for you, not the vendors. Unlike most agents we are not targeted on moving units nor are we motivated to influence you to buy a particular property or push one location over another. Our zero pressure sales approach is fully consultative and our tried and tested 5 stage process has been carefully designed to assist you in finding the perfect property and location for you. 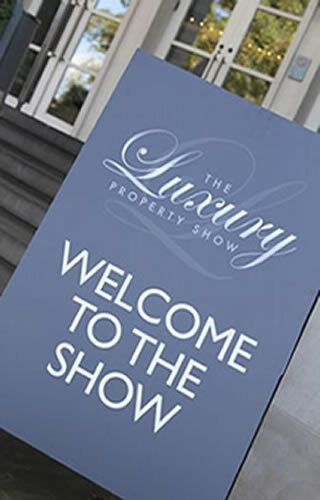 If you are thinking about buying a new-build property in Southeast Spain but you're not quite ready to make the trip over yet, why not come along and see us whilst we are in London next month. 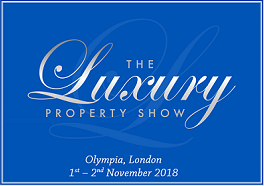 We will be exhibiting at The Luxury Property Show at London's Olympia on the 1st and 2nd of November so if you are free would love to see you there. If you are considering buying in Spain but want to know more about current market conditions, available properties, the area and resorts, our viewing trips, financing a purchase, or the legal process then this is an ideal opportunity for you to meet us face to face and get some invaluable information before committing to getting on a plane. 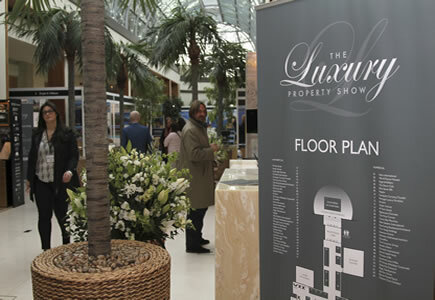 I will be personally attending the show and will be joined by Zana Atiles from our partners at the world famous La Manga Club Resort and will be pleased to show you the properties and resorts we have to offer and to explain in more detail how we work. We have both lived in Spain with our families for nearly 10 years and have over 18 years combined experience in the Spanish property market. We would welcome the opportunity to share our personal experiences and professional knowledge with you and to answer any questions you may have about buying or living in here in Spain. If you would prefer to make a firm appointment to meet with us then you can email me directly at craig@sispain.co.uk or call me on my UK mobile on +44 (0)7961 222720. The show is open between 9.00 and 17.00 on Friday the 1st of November and between 11.00 and 16.00 on the 2nd. However, if it is more convenient for you I will also be available outside the show hours at The K-West Hotel in Kensington.